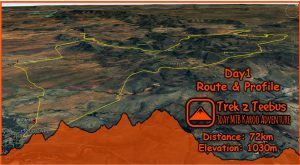 The Silverback SBC team have arguably the strongest claim to a spot among the pure 2019 Absa Cape Epic favourites of any of the dark horse teams. In Nicola Rohrbach they have the rider Centurion Vaude have drafted into their squad for the race on three occasions. While in Konny Looser they have found a rider with similar experience, skill and power to provide the perfect foil for Rohrbach. 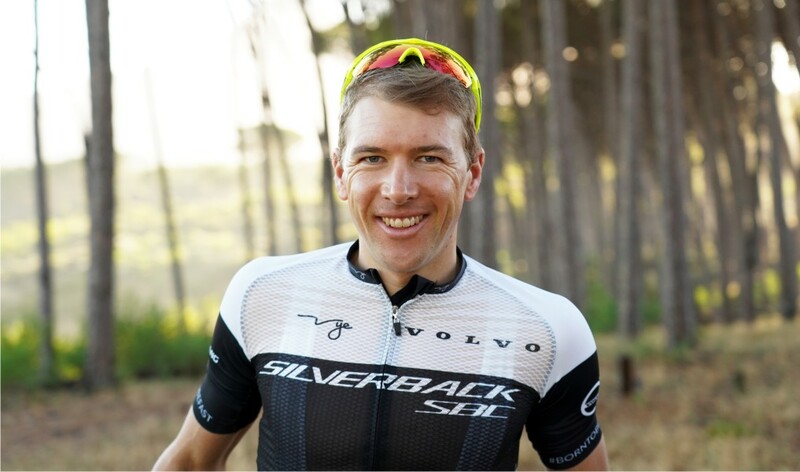 In his three Absa Cape Epic starts Rohrbach has finished fifth, third and second, leaving two top five results unfulfilled on his palmarès. There can be no doubt about which he is targeting in 2019 however. “I still have not the GC podium one, two, three, completed” the powerful Swiss Rider smiled. “I‘m really motivated for the general classification victory in 2019! 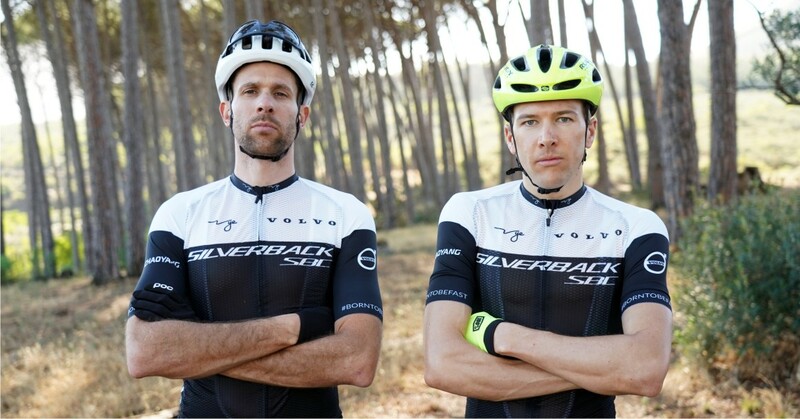 With Konny [Looser] as my new partner and Silverback Bikes as my new sponsor some facts are new. 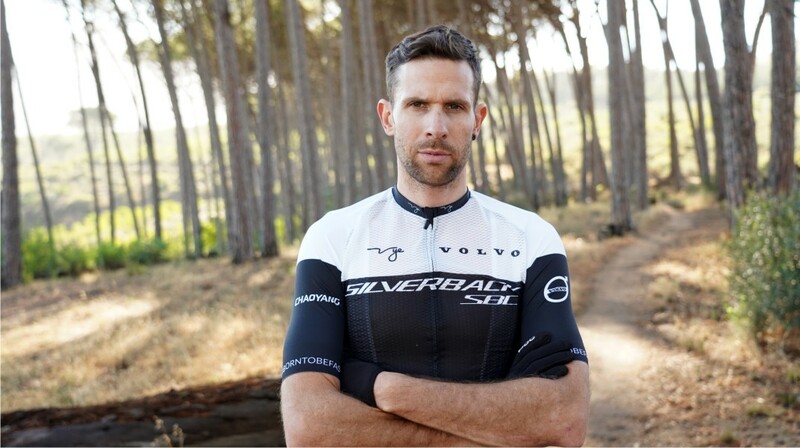 I have chosen Konny as my new partner because he has a lot of experience in the Absa Cape Epic. He is also a good all-round rider and I think we both can benefit from each other” Rohrbach, who finished third and fifth alongside Centution Vaude’s Daniel Geismayr in 2017 and 2018, said. 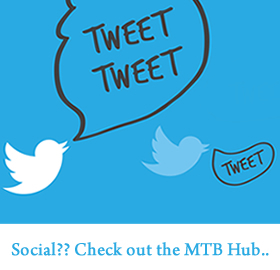 Looser, whose best Absa Cape Epic result came in 2012 when he finished eleventh has never really been able to string together a consistent eight days at the Untamed African Mountain Bike Race. Two years on since his last attempt at the event, alongside Matt Beers in 2017, Looser is a wiser rider. At 29 he is in his stage racing prime and with Rohrbach alongside him there is no reason why he should not finish high on the overall classification.